Patrons perusing the shelves of the children’s section at the Hugh Embry Branch Library got a bonus over the last several weeks. But they’ve had to look up to see it. 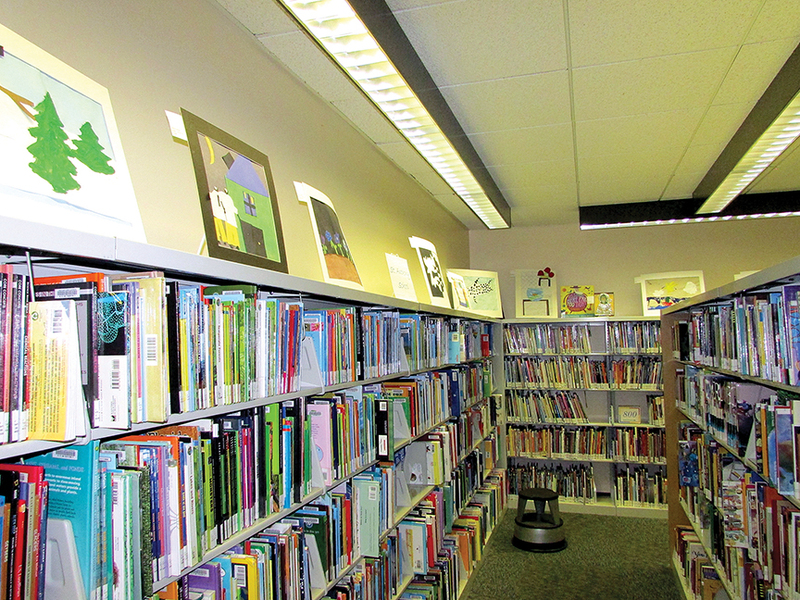 Student artwork is displayed above the bookshelves in the Saint Anthony Art Show at the Hugh Embry Branch Library in Dade City. 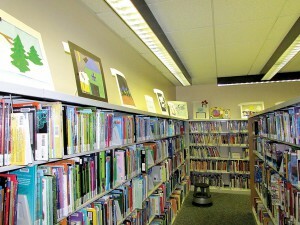 On the top ledge of the shelves, there’s an exhibit of artworks created by students from Saint Anthony Catholic School. The works demonstrate the broad range of artistic instruction these young students experience under the guidance of Linda Whitman, the art teacher at Saint Anthony since 1987. There’s a linoleum block piece featuring a blue cat, created by Effie Tillack, a fourth-grader at the time. 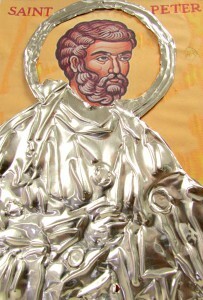 There are icons, by Aneesha Joshy and Gabriel Quinn, made through the technique of tooling metal. Destiny Li, who was just in kindergarten, has two pieces on display. One is a painting and the other, a collage. 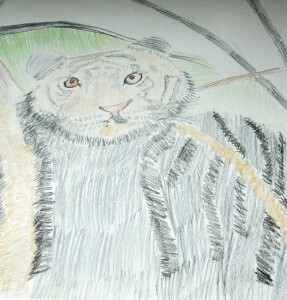 Other examples of interesting work include mixed media, yarn painting and colored pencil drawing. The exhibit went up in August and is expected to come down around Sept. 10. 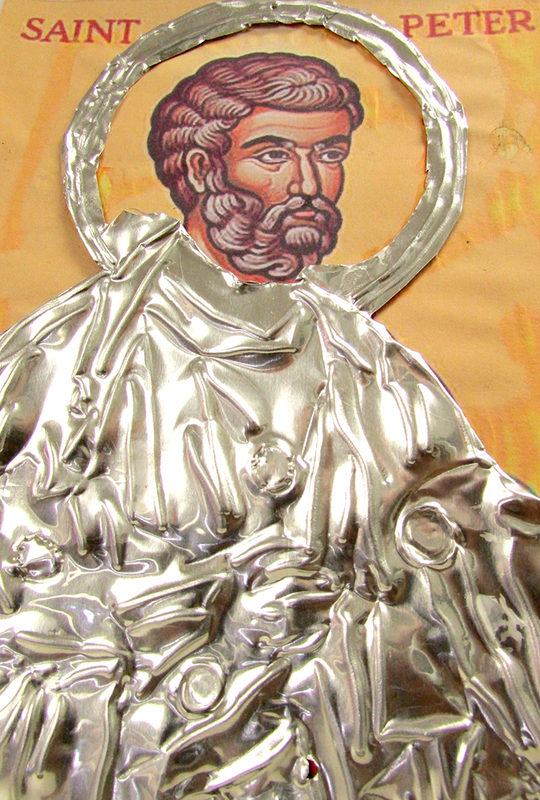 Aneesha Joshy tooled metal to create this icon image of Saint Peter. “Miss (Linda) Whitman, she does this every year. This has been going on for about four years now, and every year, there is very impressive art,” said Mary Keesling, Librarian 1 at the Hugh Embry Branch Library. “People have come in to visit,” Keesling added, noting she thinks most of those coming to see the exhibit are parents of the artists. The display showcases Whitman’s effort to give her students a broad exposure to art. She also encourages her 218 students to explore their creative side and remain open to their artistic spirit. Around third-grade, though, a lot of children lose their enthusiasm and begin to doubt their artistic abilities, she said. And that stymies them. That will discourage them,” the art teacher said. Emily Vizcarra created a collage of vases, include some real-life or lifelike ferns. Asking the student how he or she created a piece of art also helps to encourage the artist to stay interested in the creative process, she said. Beyond learning how to work with various media, the students learn art history and about various styles of art. 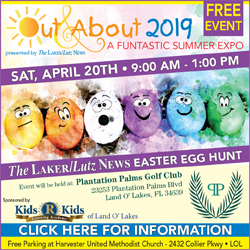 Whitman said student works are exhibited each year at the library, at CenterState Bank and at the Pasco County Fair. She chooses the pieces to display based on merit. “I intentionally have their kids write their names on the back of their artwork, so I don’t know who it is. If I choose to show two of one student’s or three or one student’s in an art exhibit, then so be it. Staging an exhibit requires work, but it is worth it, Whitman said, because of the thrill it provides for the students who have their work on display. “They enjoy exhibiting. They like the limelight,” she said. That is, except perhaps for kindergartners. Jose Trevino demonstrates his artistic skills through this colored pencil drawing. “They don’t like that idea,” she said, noting they want to take their work home and have it hung on their refrigerator door. 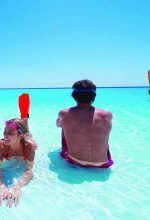 But, the teacher or an older brother or sister will talk to the child to assure them the work is just on loan, and the kindergartners typically change their minds. Once a student has had a work on display, they will often ask Whitman if a work they’ve completed is good enough to exhibit. The whole idea is to encourage children to develop and use their talents, said Sister Alice Ottapurackal, the school’s principal. “It’s mainly to encourage children to do their best. We want to make sure that they know that we appreciate them, and to give them a chance to shine,” she said. 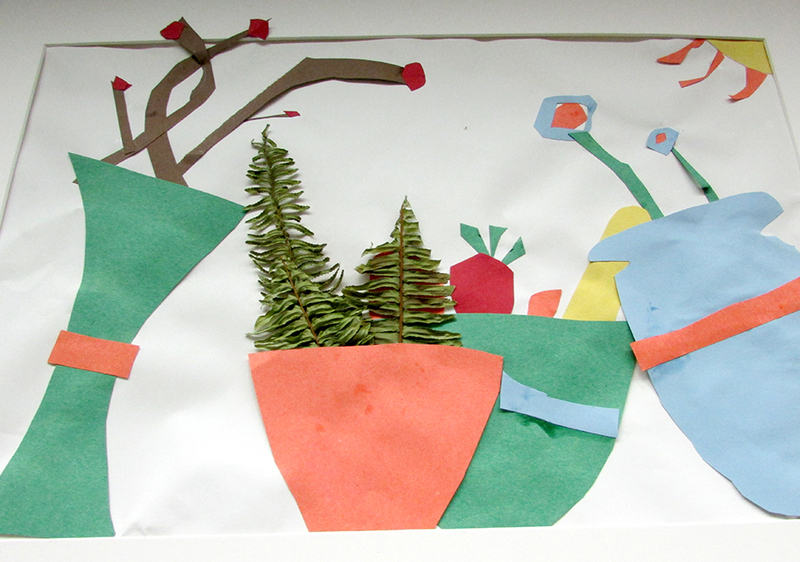 “They’re so excited when they see their work displayed,” she added. Plus, the principal noted, such displays reflect well on the school.